In 2008, I started PublicNTP as a personal hobby project. Back then, PublicNTP consisted of a small set of cloud-based Network Time Protocol (NTP) servers, all inside the United States, that with the help of hyper-accurate time provided by atomic clocks, provided time references for computers around the world. Starting in 2016, PublicNTP added its first NTP servers outside the United States. It quickly became clear that the need to deploy NTP servers in less-developed parts of the world was orders of magnitude more urgent than inside first-world countries such as the US. Much of the world faces desperately inadequate access to any local network-based time sources--much less high-quality sources. At the same time, it became evident that PublicNTP would need to grow bigger and faster than one person could hope to do on their own. I reached out to three decades-long friends and peers, Dan Noland, Brad Woodfin, and Scott Waddell, and invited them to help PublicNTP make the transitions needed to take on a much bigger challenge. On July 26, 2017, the Commonwealth of Virginia issued PublicNTP, Inc. its certificate of incorporation as a nonstock corporation, with Dan, Brad, Scott, and I serving as the first four directors and officers. In early August 2017, the Internal Revenue Service granted PublicNTP, Inc. tax-exempt public charity status (commonly known as a “501(c)(3)” nonprofit corporation). 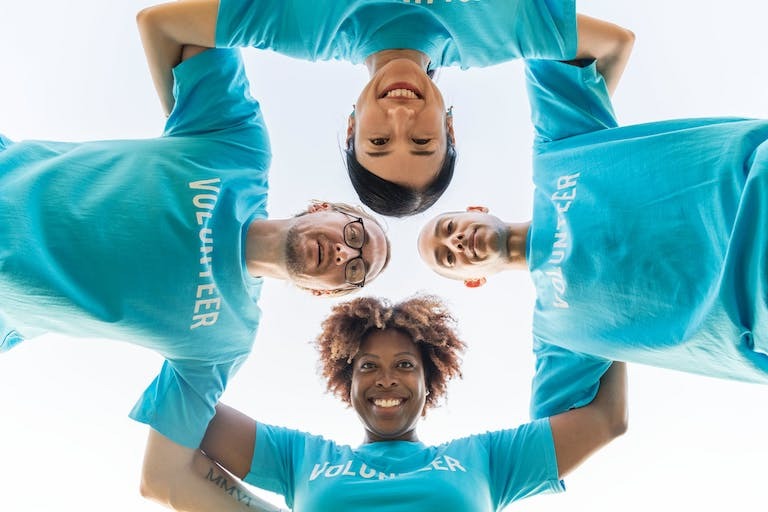 As with all IRS-recognized 501(c)(3) public charities, charitable contributions to PublicNTP (both cash and noncash) are now tax-deductible to the limits allowed by the IRS. Consult your tax advisor regarding how charitable contributions to PublicNTP can benefit your personal financial situation. PublicNTP started in 2008 with a single time server in the midwest United States. As of this writing, PublicNTP has deployed servers across 22 cities, 15 countries, and six continents. The newly-gained ability to accept charitable donations empowers PublicNTP to deliver on its mission statement of improving unrestricted access to no-cost, highly-accurate time sources in those parts of the world with the most dire shortage of publicly-accessible NTP servers. More developed parts of the world often take a robust infrastructure, including access to highly-accurate time references, for granted. Access to a robust infrastructure reduces the difficulties of making a wide variety of breakthroughs, technological as well as social. Charitable donations will enable PublicNTP to continue its decades-long effort to gradually improve the global IT infrastructure. On behalf of PublicNTP, I hope you’ll consider supporting our efforts!